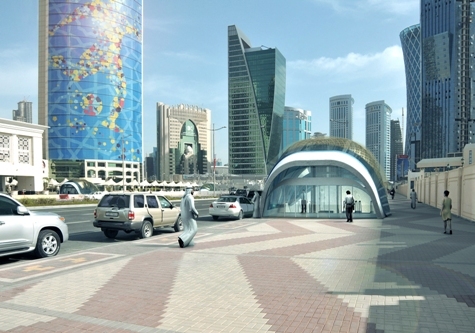 The tendering committee for Qatar Rail has floated tenders for the development of 12 proposed metro stations, as it looks for the right consultants and contractors to carry out the project. The company will start accepting tender forms from the 11th of October, through to the 25th of the month, Qatari daily Al Sharq reported. The first phase of the Doha Metro project will see the opening of 37 stations, with another 60 stations set to be opened in the second phase. A senior official from Qatar Rail recently said that about 50% of the 113km-long tunnelling works for the Metro had been completed, through the use of 21 tunnel-boring machines (TBMs). Phased over two stages, construction of the Doha Metro will first see the construction of three of four planned lines (Red, Gold and Green). Those lines are expected to be open to the public by 2019. The Green Line will start from Al Riffa, run through Education City and Msheireb, before stopping at Al Mansoura. 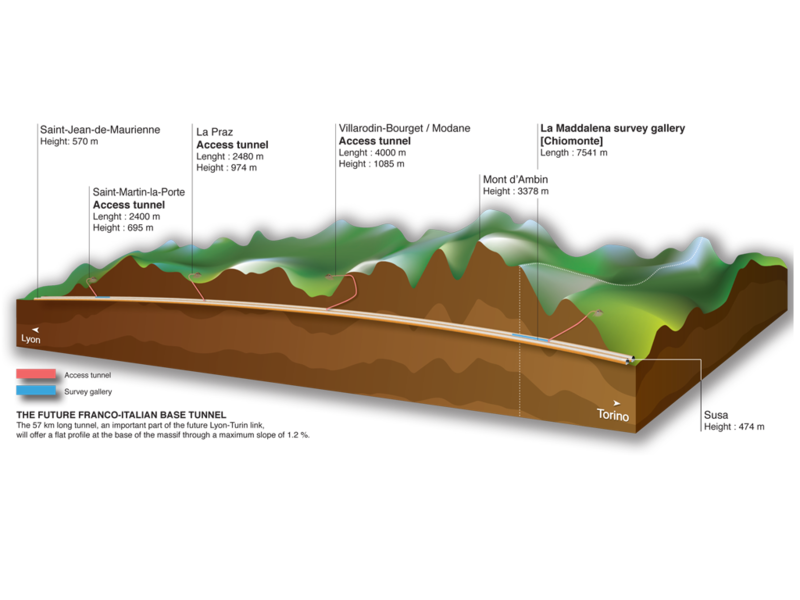 It will initially run at ground level, before descending into a tunnel. There are eight stations along this route. The Red Line will run for 40kms, from Al Wakra in the South, to Lusail in the North. It will also connect Hamad International Airport with the centre of the city. There are 17 stations along this route, with 11.3km of it set to be underground on Red Line North, and 12.05km on Red Line South. Derived from the historic Islamic architecture, the “Vaulted Spaces” Metro station design was uniquely selected by the emir, Sheikh Tamim bin Hamad Al Thani, in 2013. The first phase for the Doha Metro’s architectural works, covering 37 stations, is set for completion by 2018 while the second, extending to over 72 stations, by 2030.